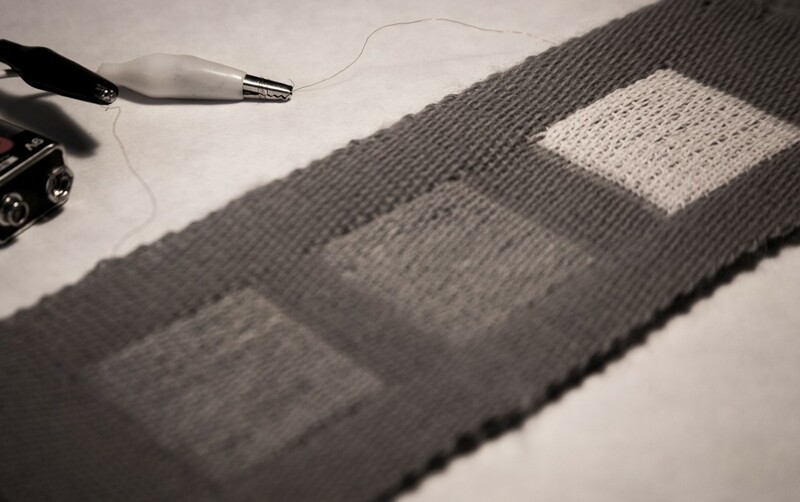 For the Thesis prototype I will create 9 textile pixels controllable through Arduino and Processing. If I manage to output .4mA with the Heatit board, it will take about 25 seconds for the pixel to go from great to clear white. We will be able to control the pixels independently to create variable shapes and signs.